Employers must protect themselves from unnecessary costs if a recruitment campaign goes wrong. 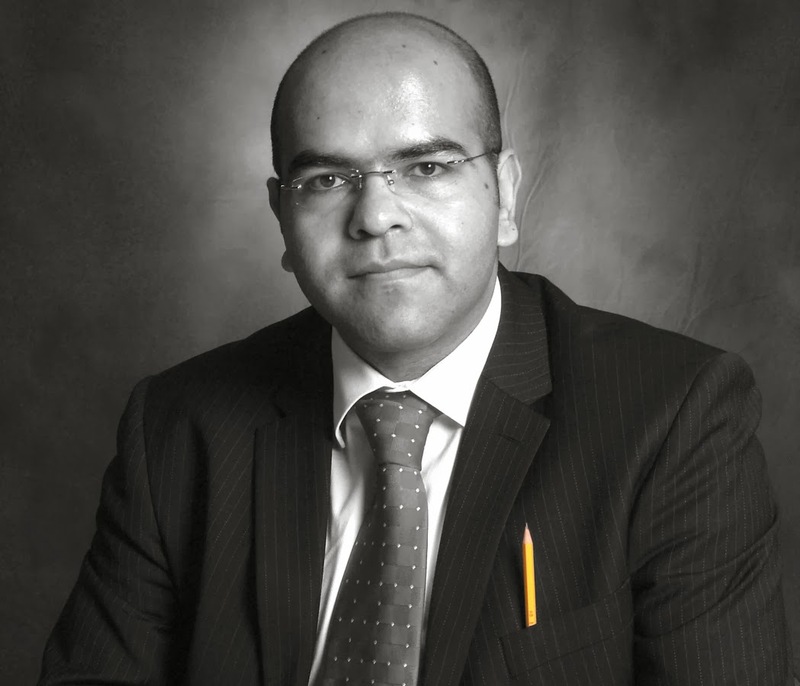 John Mehtam is our employment law expert and he said many companies turned to recruitment agencies to find key personnel for high profile positions. “Recruitment agencies usually work on a commission basis, with their fee payable once the ideal candidate takes up their post. The fees are calculated on a percentage of the successful applicant’s overall remuneration package, not just their salary, and although these costs have reduced lately, you could still face a hefty bill. John said there were steps companies could take to protect themselves before the process even began. John said most agencies would agree to refund their fees on a sliding scale, but employers should demand 100% be repaid if it turns out that the agency didn’t carry out sufficient pre-employment checks. “You should be able to claim recruitment agency fees directly from the employee involved, but not if the agency has already reimbursed you. Set out the arrangement in their appointment letter, but make it clear that the clause will run out on the first anniversary of their employment. Couples who choose to live together without getting married should be aware of their rights when it comes to owning a property. 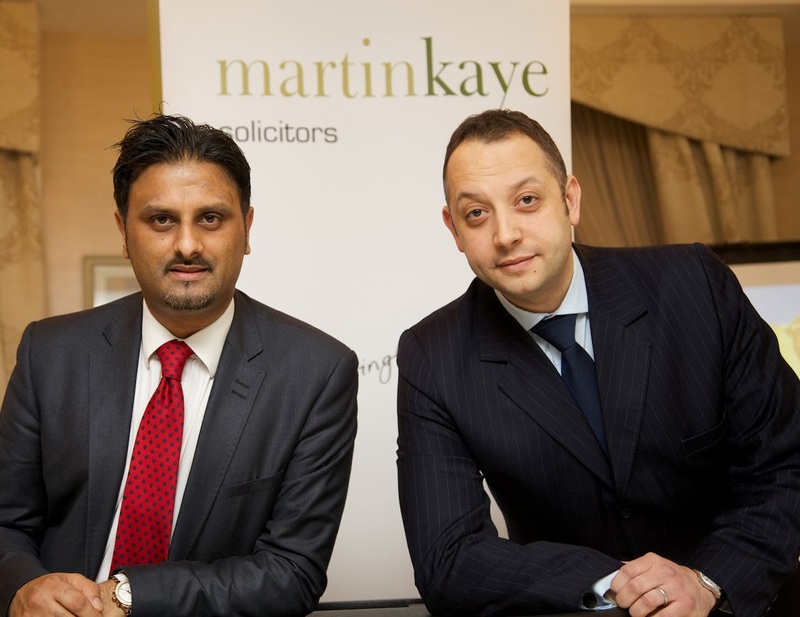 The advice comes from Nikki Pickering and Mohammed Ahsan at Martin-Kaye Solicitors in Telford. Nikki specialises in family law and Ahsan is a litigation expert, and they said they have seen a real increase in the number of cases involving unmarried couples who were dealing with the breakdown of their relationship. 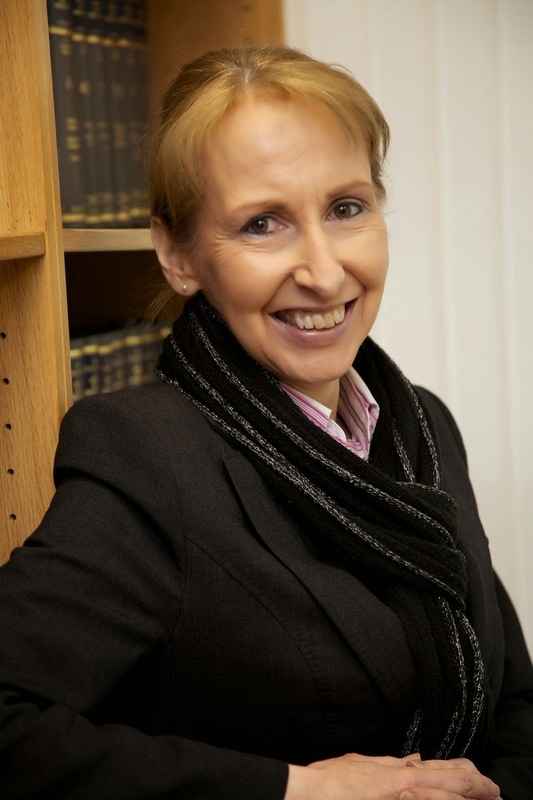 “The cases start with the unmarried couple seeking advice on what to do about the property they have shared and because it involves the breakdown of a relationship, they assume they need a family lawyer just as a married couple would,” said Nikki. 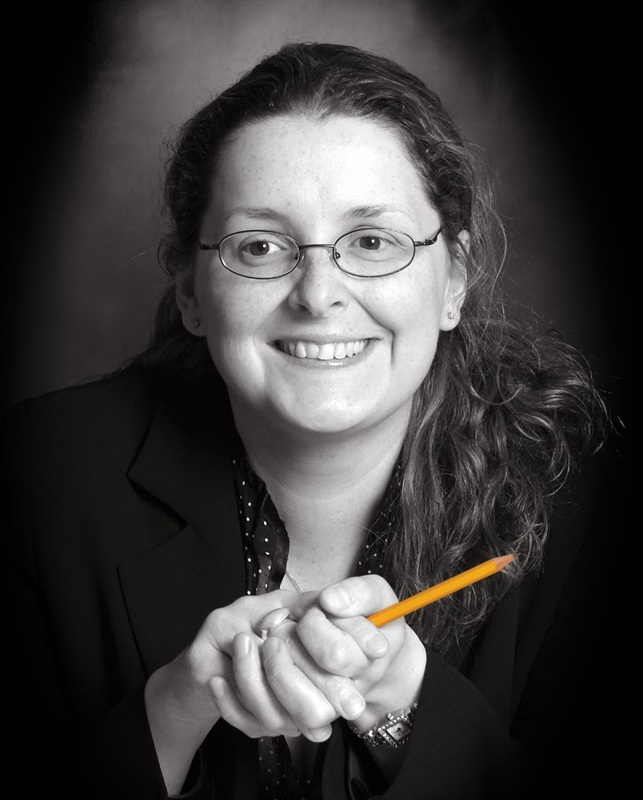 “But in fact this just isn’t the case – unmarried couples have far fewer rights over property and any disputes that cannot be resolved have to be dealt with by the civil courts rather than the matrimonial courts. Ahsan said with the number of people choosing to live together on the rise, there had almost inevitably been an increase in the number of cases of relationships breaking down. “We have seen a growing number of cases where Nikki has initially started them off, giving general advice and trying to negotiate a settlement, but court proceedings have become necessary. This is usually because the couple are unable to agree on how their shared property should be dealt with, and the only remaining option is to take the case to court. Both Nikki and Ahsan offer free interviews to couples whose relationships have broken down – Nikki deals with any issues involving children from the relationship and gives general advice, and Ahsan deals with any dispute over the family property. “No-one wants to think about a relationship breaking down when they first get together, but by taking sensible steps at the start and putting proper agreements in place, if the worst does happen then things will be easier to deal with,” said Nikki. Leaseholders of flats across Shropshire have been warned they need to secure their future by negotiating the very best deal on the duration of their lease. 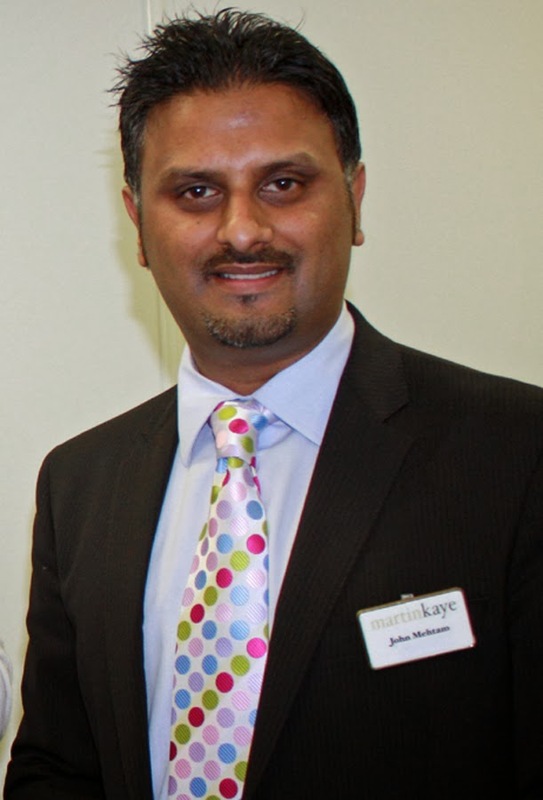 Andrew Oranjuik from Martin-Kaye Solicitors, said it was never too early to be thinking about the length of a lease. “Almost all flats have long leasehold agreements on them which can typically be 99 or even 125 years, which of course sounds like a lifetime away. But what happens when the lease comes to an end? The short answer is that the flat has to be handed back to the owner of the building. Andrew said early discussions were advisable as the premium payable to the owner of the building increases as the time left on the lease decreases. He said the premium payable to the owner of the building in order to extend a lease is calculated using a complex formula linked to the value of the flat itself. “You’ll find that the premium increases significantly once the lease term drops below 80 years, so the sooner you start negotiating, the better. So check the small print and act as soon as possible, ideally while there is at least 80 years still left on your deal, as this will preserve or even improve the value of the property. Experts from our award-winning law firm have hailed the launch of our latest advice seminar programme a great success. We have unveiled a brand new programme of seminars designed to help companies chart a course through the minefield of employment law. And our first event at The Ramada Hall Hotel, in Wolverhampton, attracted an audience of around 40 employers. Senior Partner Graham Davies said: “We have run our popular HELP presentations all over the country, and now we have introduced them to the Wolverhampton area where we have just opened a new office. The first Wolverhampton event gave delegates advice on how to deal with short and long-term sickness absence and how to avoid “open wallet surgery” dealing with claims at a tribunal. 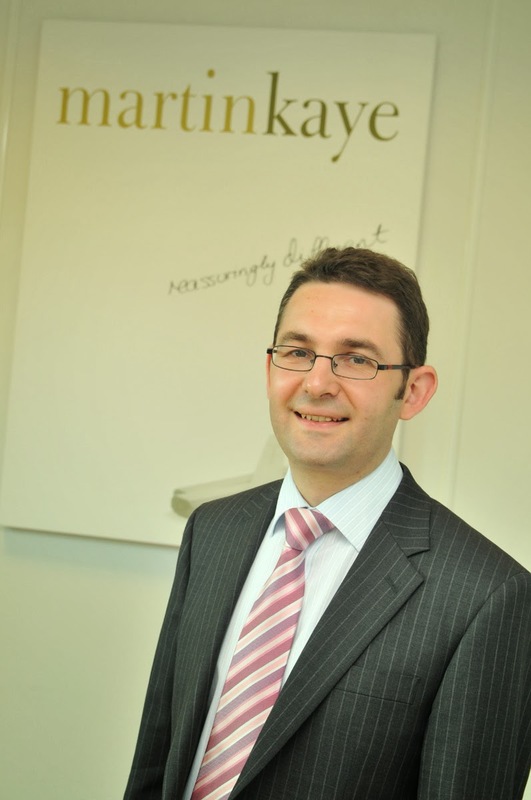 “Our delegates heard from our employment law specialist, John Mehtam, who shared his expert knowledge, and the event was not just an informative session but an opportunity for business owners and senior managers to meet and share their experiences and ideas. We deliberately restrict the number of places available at these events to ensure that everyone who attends gets the chance to be directly involved and that delegates also have the option to ask as many questions as they like. “The Ramada proved to be an excellent venue for the seminar too, and we’re looking forward to hosting more HELP sessions in the coming months. In the longer term, we’re hoping to extend our programme of events to the wider West Midlands area too as we’ve seen a real demand from customers in that region for our expertise. The next HELP presentation is planned for Thursday, March 27, at 5.30pm, also at The Ramada Park Hall Hotel in Wolverhampton. 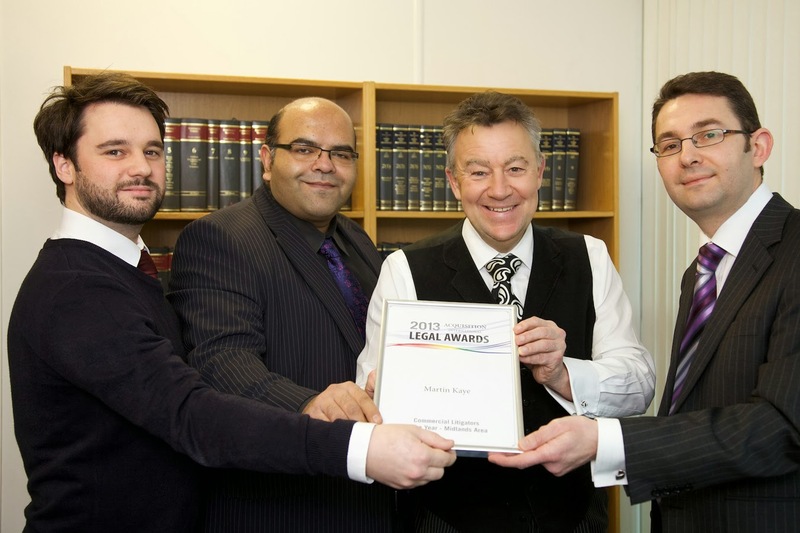 We're celebrating after our litigation team scooped a high profile national award. Martin-Kaye Solicitors, in Telford and Wolverhampton, have been named as Midlands Litigators of the Year in Acquisition International Magazine’s annual awards. Senior Partner, Graham Davies, said: “We’re absolutely delighted to have taken another national title in such a prestigious competition, particularly as the winners are chosen through votes cast by a combination of clients, other professionals and our peers. Graham said the commercial litigation team had dealt with a wide range of claims in the last year, including partnership and shareholder disputes, disputes over intellectual property, professional negligence, and disputes in property, contract, construction and IT cases. The AI Awards celebrate excellence, innovation and performance in the legal industry and are designed to reward the most deserving practices in today’s current global and very challenging environment. They give a comprehensive analysis of the industry and a complete run-through of the best of the best in terms of industry experts. Martin-Kaye’s success in the AI Awards follows hot on the heels of the company receiving impressive recognition in the independent UK Legal Directory Legal 500.